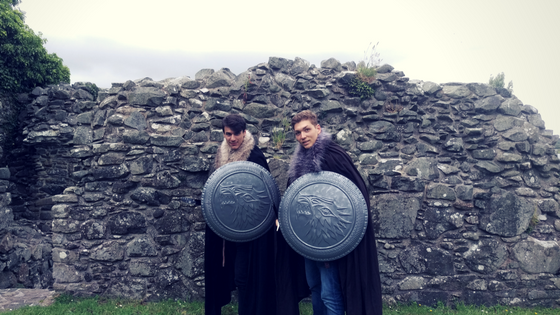 Enter Game of Thrones World by travelling Ireland Most people know what is the TV serie “Game of Thrones” all about. War, dragons and fantasy scenery are the first things that come to mind. However, fewer people know that some of these magical landscapes can be found across Ireland….